Kyrie Irving said he will never question his team-mates in public again after the Boston Celtics star’s criticism on Saturday. 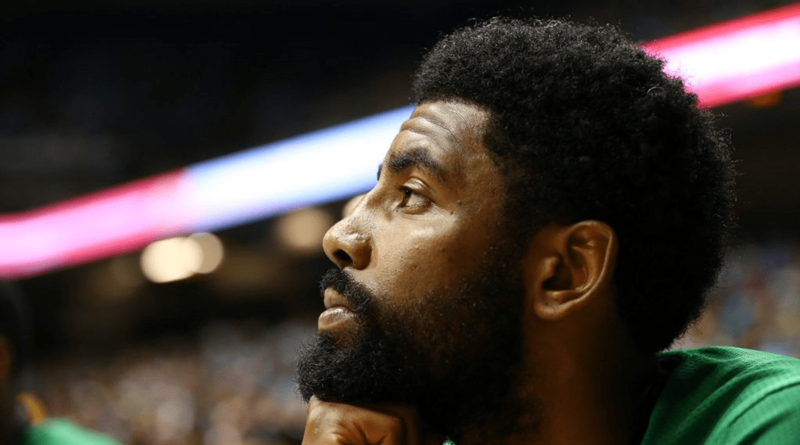 “I never want to come from a place where I don’t want to sound like or make it feel like, I don’t want to win a championship,” Irving said. The Celtics (25-18) lost 109-102 to the Brooklyn Nets (22-23) without Irving (quad) and Marcus Smart (illness).